on page a3 of the gannett/the alexandria daily town talk, saturday, 30 july 2011, newspaper edition and on their website here, gannett/town talk editors reproduced -- in its entirety, what amounts to a press release written by sgt. 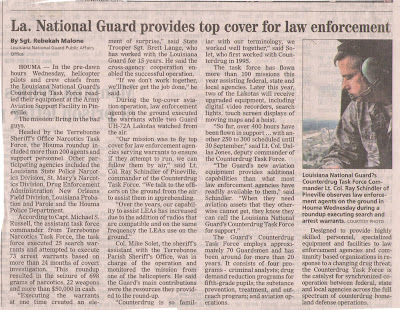 rebekah malone from the louisiana national guard and presented it to its readers as legitimate news. all a press release is regardless of who issues it is just a propaganda piece designed to present the press releasers side in the sexiest way possible. for a legitimate news organization, or for what passes as a legitimate news organization these days, to just publish an entire press release word-for-word with no follow up questions a/k/a reporting is not news gathering, or news reporting or practicing journalism at all. all they are doing is just spreading governmental propaganda and disinformation as news. for example, one question that any reasonable citizen would have is "so how much did this 24 month massive covert operation cost?" 70 national guard troops + 2 uh-72 lakota helos with pilots and crew. you ever notice how the police always love to use the metric system when they're talking about "illegal narcotics"? at first look a number like 698 seems pretty substantial. however, when one takes the time to convert 698 grams into the our american system of weights and measures you learn that its actually about 1 1/2 pounds or just just 24.62 ounces. this is an amount that's easily (and probably already has been) replaced in the length of time it takes to drive one carload of dope in from houston, miami, mena, arkansas or wherever. then they say that "22 weapons" were confiscated. weapons is a misleading word because a weapon could be anything from a sling-shot, brass knuckles, black-jack, tree limb or a stone that a fleeing suspect tossed at his pursuers. $50,000 [35,000 eur]. fifty thousand dollars? you gotta be kidding. that must be walking around money for what the state is attempting to sell to us as a major drug ring that warranted 200 agents and a twenty-four month covert investigation. where's the beef? now we know what happened to all those feds who were looking for usama bin laden all those years -- they got transferred to louisiana. a paltry 73 arrest warrants issued and more than likely the vast majority, if not all, of the arrestees will get a public defender, again paid for by the taxpayers. is anyone stupid enough to actually believe that right now there is not any drugs available for sale in all of terrebonne parish, louisiana? probably at a cheaper price than ever before too ... that is at least until the new crime gang that replaces the old crime gang gets itself established. and thats another thing. for all we know this crime gang that was just taken down might have been getting a little uppity. maybe they were cutting into someones market. maybe they were becoming reluctant to pay protection money anymore. so perhaps the powers that be a/k/a criminals on the loose decided to take them out and put in some people they could work with. 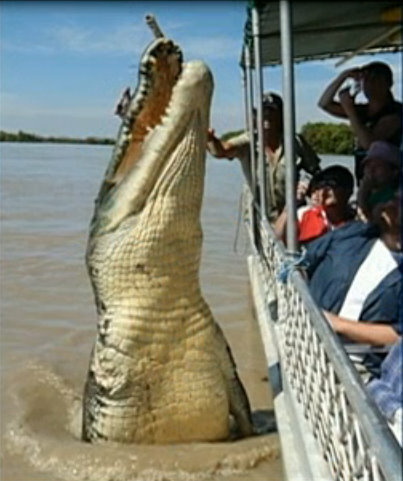 so before you climb into your pick-up truck and fly down to houma, which we would advise against --since its probably still hot down there -- at least for outsiders. 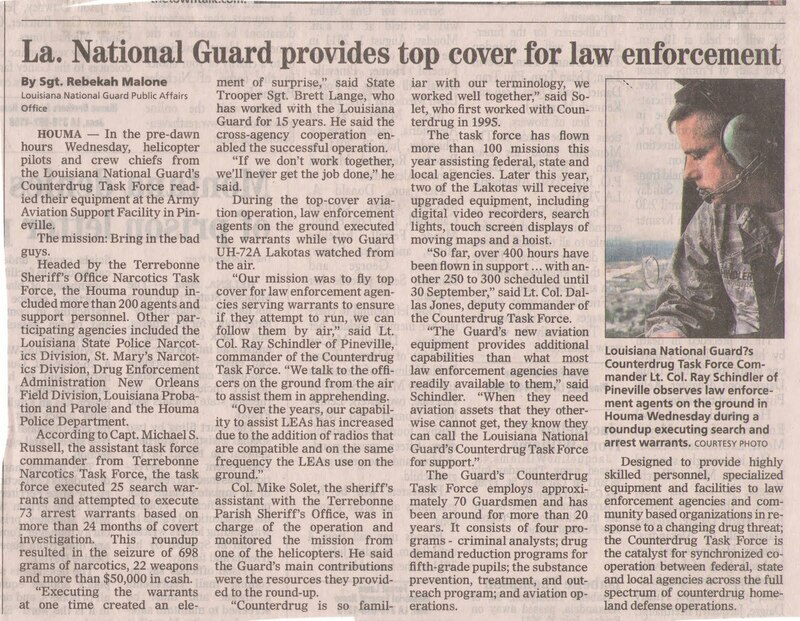 consider what a state we could live in if instead there were 70 national guardsmen with the time, taxpayer money and resources that was dedicated to this little exercise investigating all the corrupt louisiana politicians, governmental and elected officials, legislators, sheriffs, mayors, council/aldermen, police jurors, police chiefs, districts attorney, banksters, "journalists," judges and lawyers. now that would take a real bite out of crime that we could all benefit from. 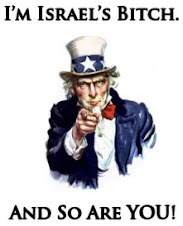 who knows, maybe the guard could use the usa patriot act of 2001 (H.R. 3162 public law 107-56) and its progeny like the military commissions act of 2006 (H.R. 6166 public-law 109-366) to take them all out and shoot them. though we would prefer guillotining them since that would be cheaper with no bullets or gun maintenance to pay for. they could just send a private with a file out every once in awhile to sharpen the blades. 375 days ago, on monday, 19 july 2010, when the whole shirley sherrod controversy broke we were somewhat suspicious of it due to the way that it was broken and promoted. matt drudge protege andrew breitbart posted an excerpt of a video of a speech given by ms. sherrod on 27 march 2010 to the local coffee (or dekalb) county, georgia, naacp chapter's 20th annual freedom fund banquet. drudge and breitbart are both trouble makers. drudge reviles in it and breitbart already had a reputation for being less than truthful in and manipulative with his blog postings. Would Be Factor For How Much Help Afforded." at his 1628 update, drudge promptly linked to it. 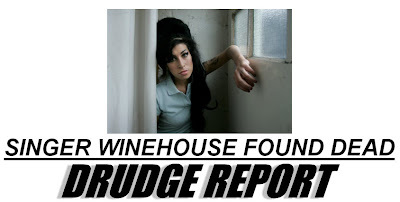 the link from the drudge report to cbs new york is now broken as the story was removed from their website. however, someone on a corvette forum had the presence of mind to start a thread to preserve it for us here. drudge updated his site six more times and on the seventh update at 1723, nearly an hour later, he finally added the link directly to the breitbart.tv website. 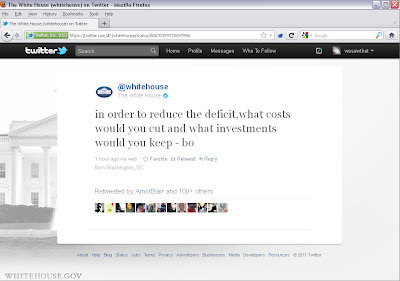 until today we had never watched either the 2:36 sherrod clip at breitbart.tv or the 43:15 full video of ms. sherrod's speech that was uploaded to youtube the next day on 20 july 2010.
back then the early media reports and blogosphere buzz left us with the impression that the meeting was some sort of racist black people gathering where they were doing a lot of shucking n' jiving and mooning and cooning about getting whitey. in the scheme of things we didnt find this particularly provocative or even offensive. we just assumed that ms. sherrod was a city girl. maybe even one of those mysterious "chicago gangsters" that president obama brought in with him. what pissed us off though was the thought that any black person working in the farming industry could possibly be prejudiced for no reason against a farmer when farming is about the most honest, respectable profession that a person could have. and especially in light of all the scientific advances made for and given to all farmers by george washington carver. now here was a man who was born a slave and although he had the love and support of his slave owner family and their neighbors yet obviously still facing extremely long odds went on to cultivate his god-given talent in the areas of botany, agriculture and farming into one of the most accomplished scientists and greatest minds that america has ever produced. so how could anyone working in farming and agriculture perhaps even especially a black person do anything to besmirch dr. carver's legacy? anyway, we remembered reading back then that ms. sherrod promised to sue andrew breitbart for defamation but we havent paid any more attention to or given this mess much more thought other than the few days last summer when it was all the rage. then, last night, chad over at the dead pelican tweeted out a link to a news story about how the judge had denied breitbart's motion to dismiss. chad included in his tweet words to the effect that he thinks that ms. sherrod is a public figure. so today we made it a point to go back and look at the clips and see what all the controversy is about. first we found the edited clip that breitbart promoted. its 2 minutes and 36 seconds long. ms. sherrod talks for 1 minute and 43 seconds, the rest of the time the video is laden with textual and video propaganda attempting to reinforce the meme of "video proof: the naacp awards racism." next we found and watched the "complete" video of ms. sherrod's speech. its 43 minutes and 15 seconds in length and there is nothing racist or offensive about it. in fact we would go so far to say that its a touching speech.. uplifting even. there is simply nothing in this speech that justifies, contextually, morally or politically, ripping a tiny fraction of a 40+ minute speech and recasting it as proof of racism. then we reread, for the umpteenth time, Curtis Publishing Co. v. Butts, 388 U. S. 130 (1967), that's the 1967 supreme court opinion that established in defamation cases the "public figure" theory. ms. sherrod is probably a public figure now. however, we dont believe that she was a public figure on 27 march 2010 or on 19 july 2010.
rather, we believe that she was just a higher-level government bureaucrat going about her duties. one of which was to meet people and make speeches whether its a chamber of commerce, rotary club, kiwanis or in this case the naacp. and if she gets a jury trial all her lawyers have to do is play the the edited clip vs the full speech and breitbart is going to lose. so breitbart's people need to get with ms. sherrod's people and settle this complaint before it becomes a horrible precedent that the rest of us will have to live with. On January 14, 2011, Defendant, Frank L. Rambin, was cited in Alexandria for speeding, in violation of La.R.S. 32:63. Defendant appeared for trial on the offense on March 24, 2011. After considering the evidence presented, the city court found Defendant guilty as charged, fined him fifty dollars, ordered him to pay $120.00 in court costs, and directed Defendant to serve five days in jail if he defaulted on the fine and court costs. The record shows that Defendant promptly paid both the fine and the court costs. Under La.Code Crim.P. art. 912.1(B), defendants in criminal cases may only appeal their convictions when their cases are triable by jury. Therefore, because the potential penalty for speeding does not meet the criteria that would make the offense eligible for a jury trial, Defendant’s speeding conviction and sentence are not appealable judgments. Though his conviction and sentence are not appealable, Defendant has the right to seek judicial review of those judgments by timely filing an application for supervisory review with this court. La.Code Crim.P. art. 912.1(C). that a speeding ticket even exists, much less that its regarded as a criminal offense with jail time attached is absurd and unamerican. all the people have done here is to foolishly give the state the power to cashier their money from out their pocket -- into theirs; at the point of a gun and under threat of loss of liberty -- in order to steal it, to give to their criminal friends or to keep for themselves. so whats an application for supervisory review a/k/a a supervisory-writ? thats a good question. the louisiana state bar association has a sixteen page .pdf of mumbo-jumbo called supervisory-writ practice in louisiana courts of appeal. it seems that if the state bar was really interested in helping us out they would draw up an example of a supervisory-writ so that the people could see what one looks like. the proper form, wording, format and so forth. then maybe more people could file them. the third circuit gave mr. rambin a second chance to file the proper papers, that was pretty cool, so we hope that he takes them up on it. it would be a shame to waste a second chance. Brown’s weekly column (which the Lisburn Press anthologized in a 2008 collection, Adventures in an Alternative Reality of Living in Louisiana) has run for years at various times in Gulf Coast outlets, including on newspaper websites such as The Ouachita Citizen and HoumaToday.com (the website of The Houma Courier) as well as political blogs across the Gulf Coast. Brown’s column is a fixture on the New Orleans based BayouBuzz as well as Central Louisiana Politics and the Mississippi-based Slabbed, on the liberal blog The Daily Kingfish as well as its polar opposite, The Louisiana Conservative. It wasn’t true, of course. Brown’s wording is very close to that of a viral email that has circulated off and on for years — but is a hoax. 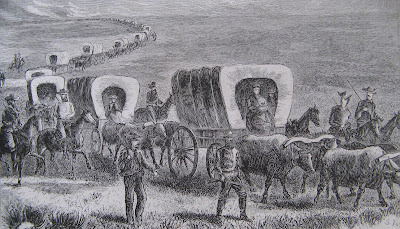 Rogers had neither a military career nor tattoos. on a side note: aymond recently self-proclaimed (naturally) himself to be "one of the state's leading attorneys in the areas of contracts and Public Records." 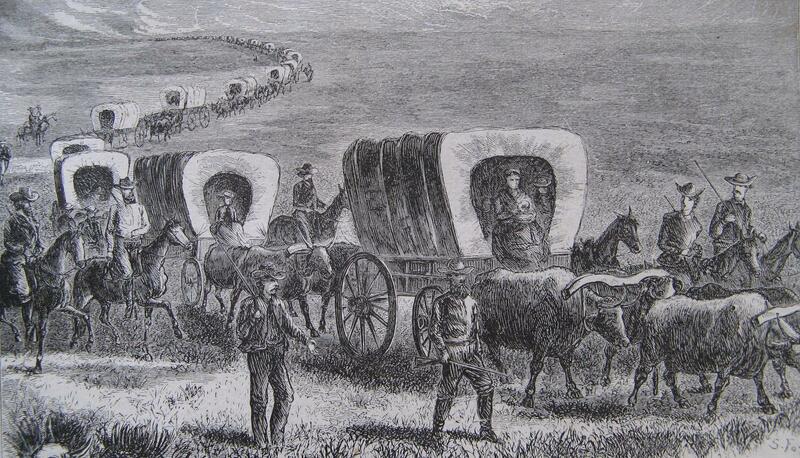 see "THE ALEXANDRIA CITY COUNCIL LEGAL COMMITTEE YESTERDAY, AND THE DAVENPORT FEES." "makes a blanket assertion that La.Const. art. 12, § (C) would render the Public Records Law useless, while providing no legal support for his assertion and ignoring the clear pronouncements of the supreme court on the issue of the enforcement of judgments against the State and its subdivisions. WRIT APPLICATIONS DENIED: 2010-C -2493 RICHARD J. HEATH v. CITY OF ALEXANDRIA, LOUISIANA (Parish of Rapides). 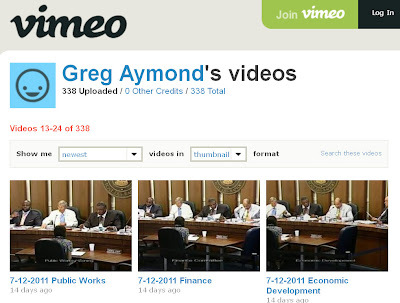 as far as aymond's (self-proclaimed) assertion that he is one of louisiana's leading attorneys in the area of contract law -- well his experience with the video file sharing site vimeo.com once again seems to disprove the truthfulness of his statements. 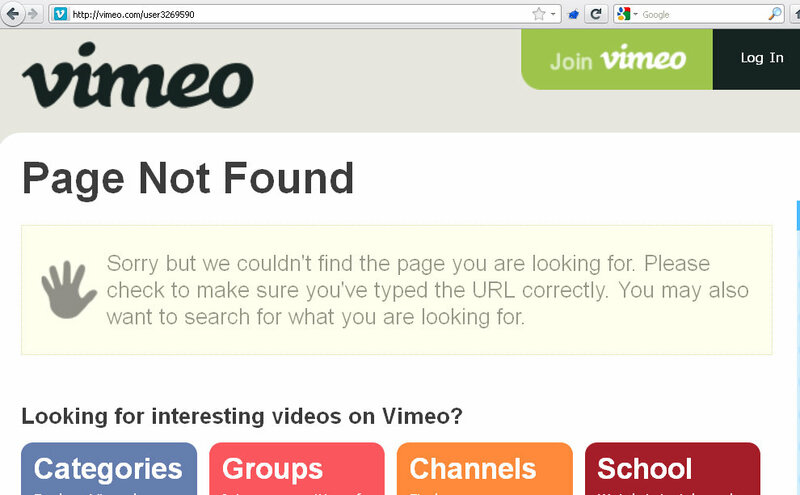 aymond who had an account with vimeo (user3269590 to be exact), apparently, either didnt bother to read his account contract with them, couldnt comprehend it, chose to ignore it or a combination. Upload ONLY videos you create and have the necessary permissions to upload. You may only upload videos you have created yourself or participated closely to help create. Directors, DPs, editors, musicians, graphic effects artists, and actors may all upload work in which they have contributed significantly. "I have permission" does not mean you created it. Public domain videos are also prohibited. its easy to see that what aymond was doing here was -- instead of creating his own videos of alexandria city council meetings by actually attending meetings and video taping them himself -- he was recording them from off his tee-vee and apparently misrepresenting them to vimeo to be his own creations -- until, it looks like, vimeo finally caught on to his game. 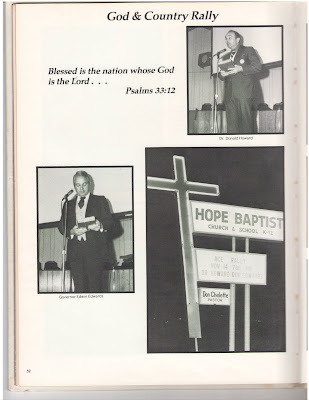 aymond was also routinely recording clips from kalb-tv and at least once from katc-tv and uploading them to vimeo and that was prohibited in his contract with them as well. all of this led to an account deletion for one of louisiana's own (self-proclaimed) leading attorneys in the area of contract law. local blog, alex cenla, has some exclusive and breaking news about the filming of an approximately eight-part television series. alex cenla posted that "it involves a business in alexandria, la.," and additionally, that this series is being filmed for broadcast from the history channel. see alex cenla "major television series to be filmed in alexandria." to learn more. Johnny Carson is hooked up to a lie detector and asked questions by the press. One of his best skits. 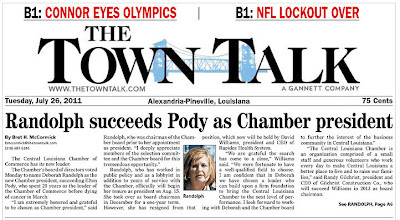 congrats to deborah broussard randolph who was recently elected president of the central louisiana chamber of commerce. its previous president, elton pody, "spent 20 years as the leader of the chamber of commerce before dying of cancer in march" . 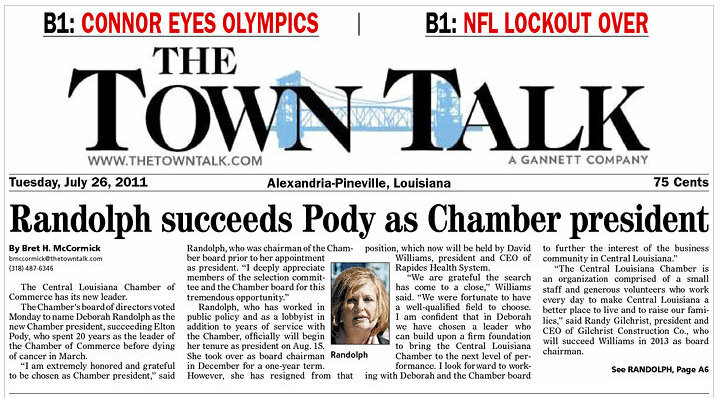 we're unsure where ms. randolph originally hails from but we do know that central louisiana has been very good to her. we remember when she came here as a cub reporter & news reader at kalb tv. similarly, freshman alexandria city council person, mitzi lasalle gibson, started out as a reporter and news reader at kalb. now here is an interesting phishing email the type of which we havent seen before. 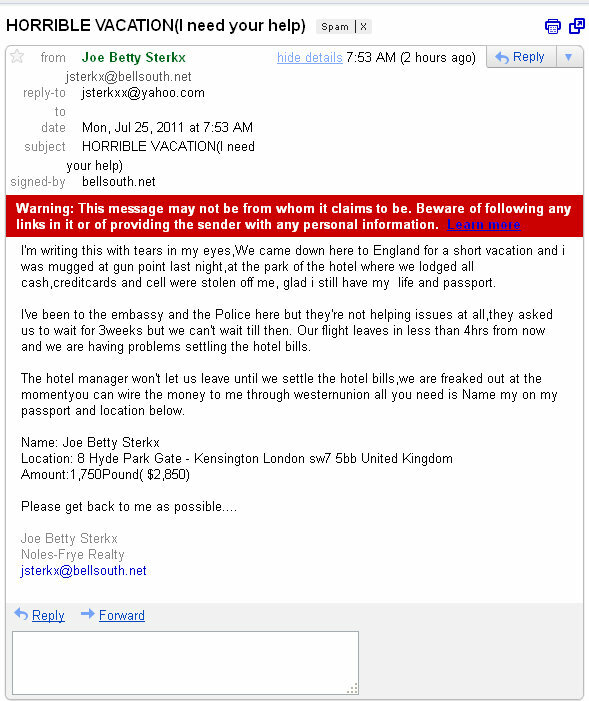 of course we've heard of joe betty sterkx -- she is a prominent central louisiana real estate agent -- although to our knowledge and memory, we've never corresponded with her before -- so why our email address is in her address book is a mystery. anyway, what likely happened is that someone hacked into her email account by guessing or brute forcing her password and sent out this email probably to everyone in her address book. according to the email header, the originating ip number of: 64.120.50.81 originates in the united states. this is a good time for her and you (and us) to change your email (and other account) password(s). If you're a Louisiana duck hunter who had a poor season last year, you were probably hunting in the wrong place. According to harvest figures released by the U.S. Fish and Wildlife Service, Louisiana hunters killed more than 2.7 million ducks last year, more than any other state and more than all the ducks killed in either the Atlantic or Central flyways. singer amy winehouse, "the beehived soul-jazz diva whose self-destructive habits overshadowed a distinctive musical talent, was found dead saturday in her london home, police said. she was 27" . 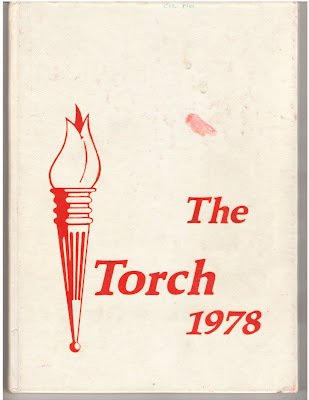 winehouse, joins the ranks of janis joplin, jimi hendrix, jim morrison, kurt cobain, mia zapata and many other musicians who all died aged 27.
flashback to tuesday, 14 november 1978, and a god & country rally held at an alexandria, la. church-school. the only part of the rally that we can really remember is the part at the end of the governors speech. he remarked that when he attended events like these, he usually has some excuse ready so that immediately after his speech he could leave. however, he informed the crowd to much applause, that since he was having such a good time, he wasnt going to do that to us, he was going to stay until the end and he did. if the governor comes to alexandria on his book signing tour we plan to bring that annual to show him to ask if he remembers the rally and if so, hopefully get a few minutes of his recollection of it on video. governor edwards was 51 years old in that photo. notice who got first billing on the sign. 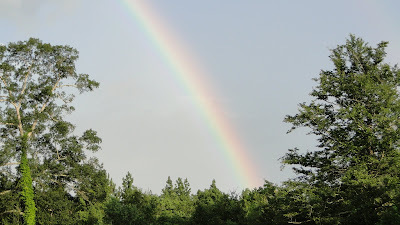 shortly past 7:00 pm, we caught the tail-end of this rainbow formed over the ruby-wise and kolin communities of rapides parish, louisiana. As the appearance of the bow that is in the cloud in the day of rain, so was the appearance of the brightness round about. "boston legal" season 2 episode 18 shock and oww! Earlier this afternoon, an Alexandria Police Department Officer was involved in a shooting. The shooting occurred around 1:20 pm on Post Oak Boulevard in Alexandria, LA. Officers were dispatched to the scene after APD received several calls regarding a man walking in the street carrying a gun. Once officers arrived, they observed the man, identified as Shel Randal Bohannon (W/M 42 yrs) of 723 Post Oak Boulevard, Alexandria, LA, walking in the street holding a shotgun. Officers immediately began giving loud verbal commands for Bohannon to drop the weapon, but he refused to comply with the officers’ commands. Then, Bohannon fired a shot into the air and he pointed the shotgun at the officers. Because of Bohannon’s actions, an officer fired his service weapon at Bohannon striking him in the upper leg. Bohannon was transported to Rapides General Hospital. He is listed in moderate/severe condition at this time. The Louisiana State Police Bureau of Investigations/Alexandria Field Office responded to the scene at the request of the Alexandria Police Department to investigate the incident. this is a fascinating opinion and well worth the read. what the court is saying here is that "to those familiar with american political history, none of this should have come as a surprise;" you cant send an internet message board troll to jail for being ... well ... an internet message board troll. On October 22, 2008, when Barack Obama’s election was looking more and more likely, Bagdasarian, under the username “californiaradial,” joined a “Yahoo! Finance — American International Group” message board, on which members of the public posted messages concerning financial matters, AIG, and other topics. the opinion runs to page 20 and from there to page 34, judge wardlaw, in a long bleeding-heart liberal rant that'll surely get the violins tuned up and the tears flowing, opined that she would have affirmed the conviction. see: "Oversights or plagiarism? Jim Brown’s mea culpas don’t add up" by mark moseley at the lens. christie clark (carrie brady) and patrick muldoon (austin reed) have rejoined the cast of nbc's daytime soap opera, "days of our lives". they have already started filming scenes together and are very excited to be back on the show ms. clark just announced from her official blog. their first scenes are scheduled to air from 26 september 2011. 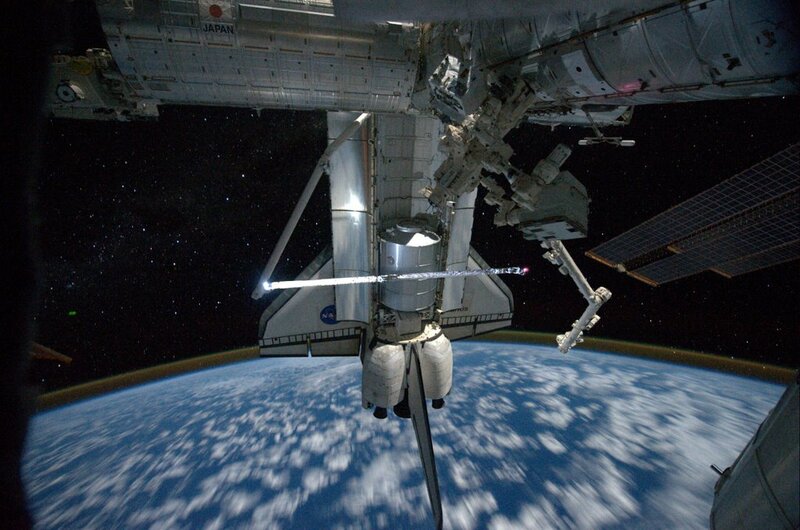 My first Twit from space! Pict I took tonight - Atlantis packed for home. 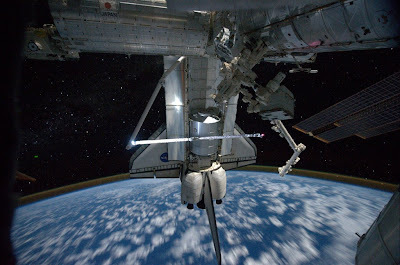 space shuttle atlantis is scheduled to land for the final time at the kennedy space center at 4:46 4:56 am cdt, thursday, 21 july 2011.
i would like preface this post by stating that it is my opinion of the events in question, and it is not intended to be taken as facts unless i indicate otherwise. i went to trial today as a defendant in a defamation suit brought against me by greg aymond, an attorney in alexandria. two days ago a young attorney agreed to represent me in this suit. his name was adam huddleston. he can be contacted at 318-528-9070 if you need legal advice. mr. huddleston could have requested a continuance of my trial to get acquainted with the case but instead he spent about 40 of the last 48 hours preparing for today's trial. despite mr. huddleston's valiant defense of my comments about mr. aymond and his valiant efforts to defend my first amendment rights to insult people on my blog if i want to insult them, the judge found in favor of mr. aymond. i guess that pineville city court's reputation for being pro-plaintiff all the time is well deserved. mr. aymond was awarded $500 dollars in damages, i was ordered to pay court costs and certain attorney fees to mr. aymond's attorney. i think the judge's award was so small because i think it was his way of saying "yeah, greg, someone said something mean, here's some change go home and get over it,"
i believe that a grave miscarriage of justice occurred today. for all of you commentators on other central louisiana blogs that comment about greg aymond be advised, the judge ruled that greg aymond is not a public figure in central louisiana. aymond's attorney, susan ford fiser, asked him on the stand if he considered himself a public person to which he replied "no." 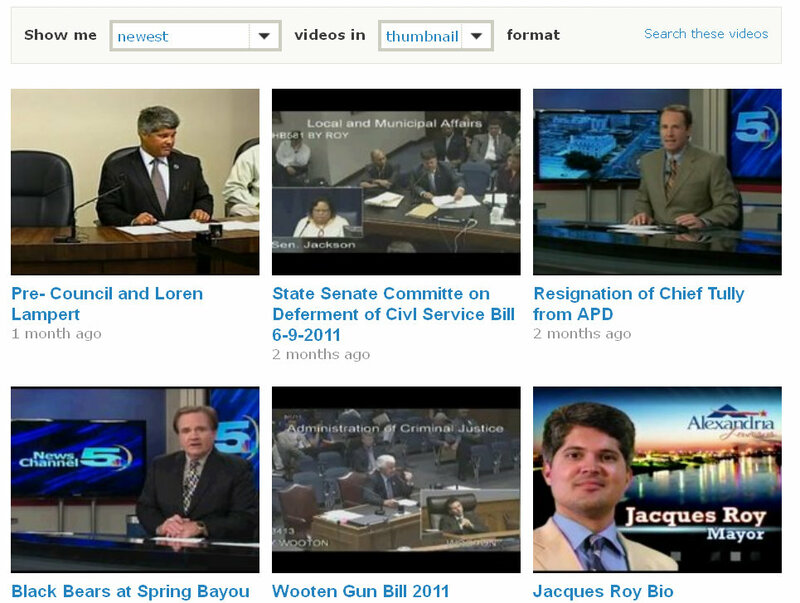 do not be surprised when mr. aymond sues other cenla bloggers and/or town talk commenters. my guess is that lamar white, whom greg calls "freddy," is up next. watch your back lamar and stay out of pineville or it could be you having to pay $500 dollars. let me say it again, it is my opinion that the judge got it absolutely wrong. i am now determining what my next step will be. i need to decide by the end of the week whether to file for a new trial or whether to appeal to the 3rd circuit in lake charles. filing an appeal is a little expensive so i may just cut my losses and be done with this. i want to thank mr. huddleston for taking my case on such short notice. if november 4, 2008, was the death of journalism in america, as claimed by "shallow" sean hannity, then i believe that july 18, 2011, was the death of the first amendment in pineville, louisiana. rest in peace freedom of speech. you had a good run. 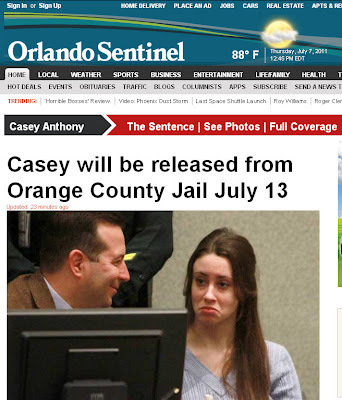 casey anthony released from prison. 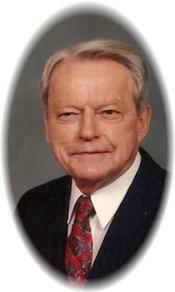 wst... has learned that grant parish native and former longtime louisiana state representative, w.k. brown of alexandria, la., passed away in alexandria overnight. brown is survived by his wife, mae ella foster brown of alexandria and daughter susan of florida. according to a spokesman with hixson brothers funeral home, time of services are incomplete but tentatively scheduled for 11 am, monday, 18 july 2011, in the hixson brothers chapel in alexandria. w.k. brown served in the state house from 1960 - 1972. source: house.louisiana.gov membership in the louisiana house of representatives 1812 - 2012.pdf, revised 11 may 2011, accessed 14 july 2011, page 101. "Under the Senate Republican proposal, Congress would cede its constitutional power to borrow on the full faith and credit of the U.S. in deference to the Executive Branch. All of this, apparently, to solve a short-term political problem for Republicans seeking to avoid blame for a failure to pass an increase in the $14.294 trillion debt ceiling. "This abdication of responsibility is puzzling to say the least. When spending is this out of control, and the only thing keeping it in check is the congressionally authorized debt ceiling, why would Congress cede its say on the nation's finances? "If Republicans give sole power to raise the debt ceiling to Barack Obama, it will be a colossal failure of this Congress." TARA HOLLIS EMBARKS ON JULY 'LISTENING TOUR'. Meeting with Governors, Legislators, Public Affairs, Business and Civic Leaders. (Baton Rouge) Mrs. Tara Hollis, candidate for Governor is embarking on a statewide 'listening tour' during the month of July. In addition to her pending meeting with Governor Jindal, Mrs. Hollis hopes to meet with all of Louisiana's living former Governors (Blanco, Edwards, Foster & Roemer). She also plans to sit down with the major public affairs organizations in the state, including PAR, LABI, and Blueprint Louisiana, among others. Mrs. Hollis is also meeting with key legislators, and leaders on coastal issues, healthcare and education. "I supported Bobby Jindal in 2007, was in favor of his agenda, and saw how much quality thinking is out there about the future of our State. 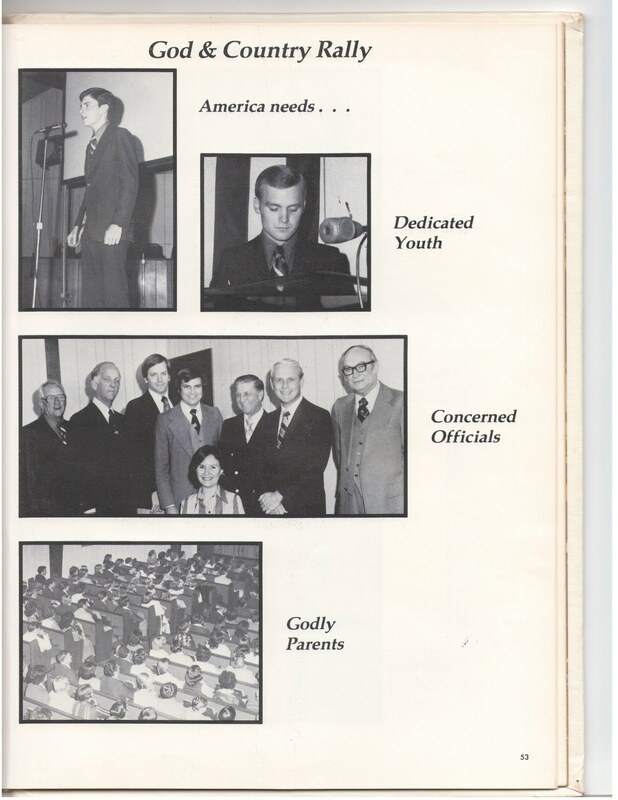 It is pretty clear that his reform agenda has been abandoned due to his national ambitions" said Mrs. Hollis. "I want to sit down with the best minds in our State, and listen to their thoughts about how we can all work together to get Louisiana back on track" she said. Her tour began in Baton Rouge on July 7th, with meetings with key legislators of both parties who are unhappy with the Jindal administration's way of doing business. "Since I announced my campaign, I have been taken aback by all of the input I am getting about the mess that Governor Jindal has made. There is too much secrecy, and too many questionable things going on that can negatively affect people's lives" she continued. "Louisiana needs a full-time Governor who actually cares about the future of our State" she concluded. Mrs. Tara Hollis is a wife, proud mother of three, and dedicated school teacher. She is a conservative Louisiana Democrat. Tara has a Masters Degree in Education from Louisiana Tech. Mrs. Hollis is pro-life, pro-family and pro-Louisiana business. Tara and her husband Glenn live with their children, horses, cows and chickens on a 31 acre hay farm in Haynesville, Louisiana. Tara and Glenn supported Bobby Jindal in 2007. They are disappointed that he has abandoned his unfinished agenda for his national ambitions. They are concerned about his fight against transparency in the Office of the Governor and the Executive Branch Agencies. They are baffled by his fight against historic restrictions on the use of one-time money in the budget. And they are disgusted by his mindless cuts to elementary and secondary education, with the attendant economic impacts. 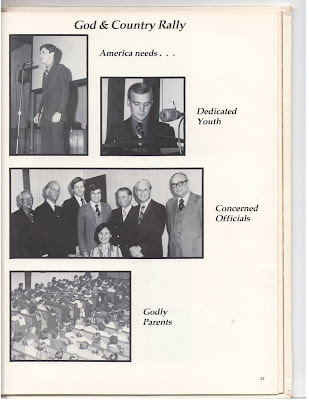 They are members of the Union Grove Church of Christ where Glenn periodically serves as preacher. (Baton Rouge, Louisiana) July 8, 2011 – As the Foundation for Historical Louisiana honors historian-biographer Leo Honeycutt for his award-winning bestseller Edwin Edwards, Governor of Louisiana, the book’s subject will make his first formal public appearance in a decade at the event. ... Open to the public, the banquet is atop the Baton Rouge Hilton Capitol House. Tickets are $75 and $85. Contact www.fhl.org or call 225-387-2464.
earlier today, local local media personality and musician, mark klein, alerted his followers to louisiana college's new twitter account by tweeting a warm welcome at them. 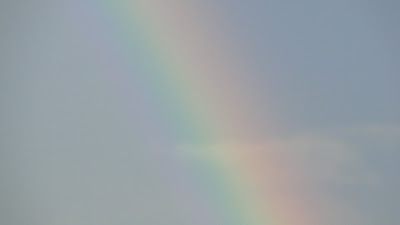 recorded live; unedited from from online stream 7:59 am cdt through 8:42 am cdt. this is up to the court recess. Should could be out by late July or early August, depending on how credit for time served is calculated. Chief Judge Belvin Perry sentenced Casey Anthony this morning for lying to police, giving her four years in jail and credit for the time she's already served since 2008. How much credit she gets will be calculated later. But it's clear she's not getting out of jail today. She could be released by late July or early August. 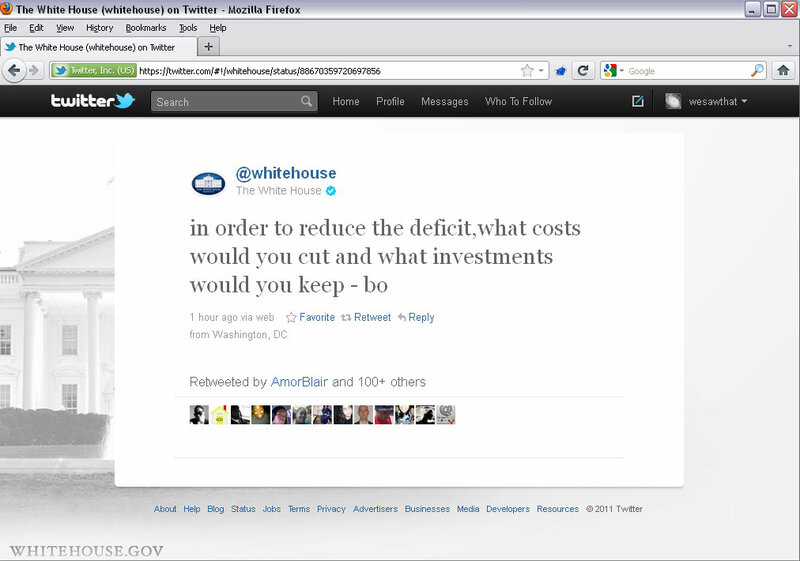 this afternoon, president obama took some questions tweeted to him by tweeters using the hashtag #askobama. this was recorded live and there are a few buffering/streaming issues -- screen freezes, but we dont believe that much, if any, content was lost.